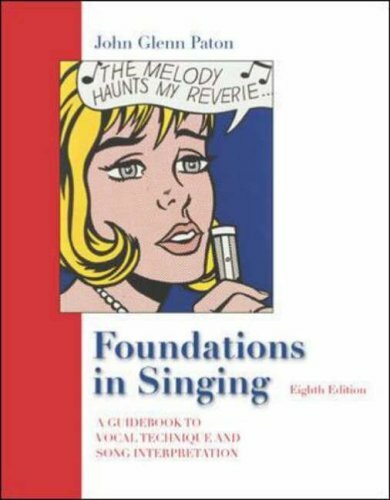 'Foundations in Singing' reminds students how the text applies to everyday singing experience. Vocal exercises ontroduce do-re-mi syllables and vocal exercises contain piano chords to harmonize them. Freedom to Sing Can I learn to sing? How will I improve my singing? Private lessons or classes?